Understand the characteristics of leaders and the skills needed to develop leadership. Lead different generations in the workplace. Move from a management role in to a leadership role. Create an environment of mutual respect and trust. Effectively manage meetings to produce results. Use delegation as a tool for professional growth and development. Enhance collaboration among staff and peers. Build a proactive workforce by empowering employees and giving them tools to succeed. Cultivate, influence and motivate staff. Demonstrate leadership with words and actions. Give and receive feedback to create positive behavior changes. 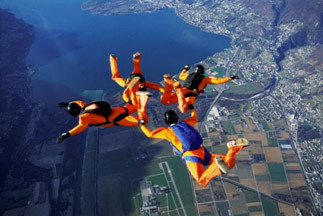 Use my innovative SOAR process for performance improvement. A leader’s focus is on growth—the growth of the company and the growth of the employees. True leadership is developed and refined over time, and it is a dynamic relationship between the leader and the people being led. 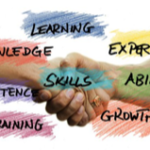 It requires mastery of a unique and ever-changing mix of skills along with openness, integrity, trustworthiness and caring. Impactful leaders are skillful in many areas and can readily adapt to a variety of situations. Here’s a sneak peek of what Lead4Results offers! Trust is a two-way street. The definition of trust is being able to predict another person’s behavior. Trust takes time. In order to be effective, your staff and your peers must learn to trust you and vice versa—you must learn to trust them. Trust comes from observing a person’s actions over time. It begins with clarity about personal values and belief systems. The next step is to communicate these values and beliefs by working with integrity and being true to yourself. You cultivate trust by having open lines of communication, empowering employees and using effective delegation. One of the challenges faced by managers is how to motivate employees to perform better. You cannot motivate someone. You can, however, discover what intrinsically motivates them and use language to inspire action. As a leader, you can create an environment that is motivating through your use of communication, influence and openness. For more information on motivation, check out my blog post Understand Styles for Better Motivation. Accountability means taking ownership of your actions, decisions and ideas. Empowerment means making others accountable. When managers empower employees, everyone benefits. Employees benefit because ownership provides meaning for their work. 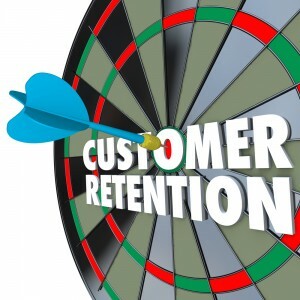 They understand that they are contributing to the success of their team and the organization. Managers benefit because employees can take on more responsibilities, freeing managers to handle the highest priority activities. 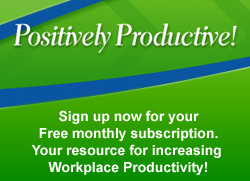 The organization benefits because everyone is positively productive! The ability to motivate is affected and accomplished by skillful communication. Managers need to clearly communicate expectations, provide relevant feedback that results in improvements and use verbal and nonverbal language to create credibility. Giving positive, constructive feedback builds trust and motivates employees. For more information on feedback, check out my blog post The Art of Giving Feedback. Leadership is not reserved for the elite. No one is born a leader. It comes from the determination to learn new skills, the courage to step up to the plate and the ability to hit the ball. Even managers who are not in a leadership role can develop a leadership mindset to better lead teams. 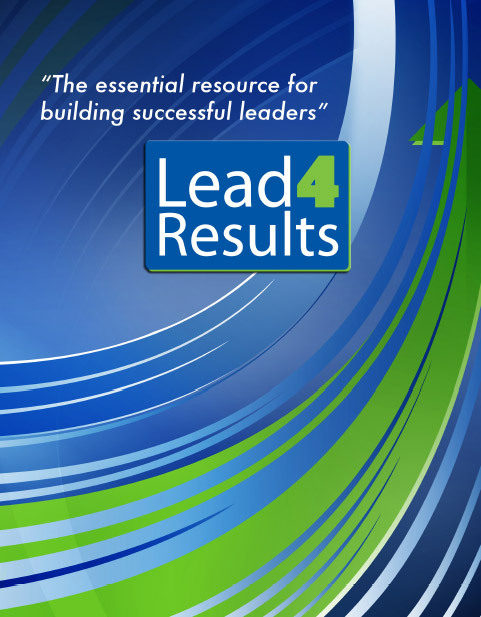 Lead4Results provides the foundation for effective leadership throughout your organization. The key to success is Lead4Results. Call me at 205-907-5170 to discuss how Lead4Results can open the door to new opportunities for your team and help create leaders at every level of your organization.